Theresa May will visit the Charing Cross branch of Waitrose at 13:00 BST and seek to secure her weekly shop despite losing her wallet and all other means of payment, according to sources. It is believed that the standing Prime Minister will visit to the supermarket chain, noted for its fennel, after attending Buckingham Palace to convince the Queen that the Democratic Unionist Party aren’t actually a thinly veiled satirical dig at UKIP. 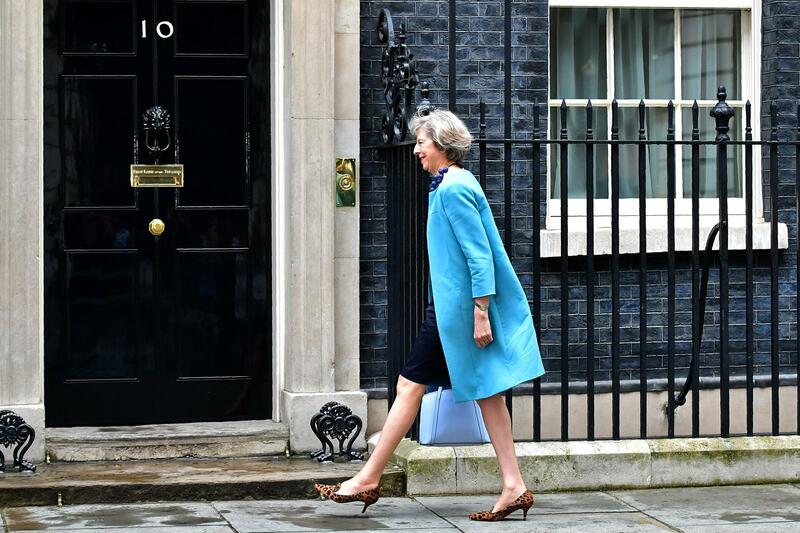 An inside source has informed the Daily Belter that Mrs May lost her handbag at some stage during last night’s general election, and though “foul play” on the part of possible “benefit claimants or confused old men” were seen as the likeliest cause, that she dropped it in a field of wheat has “not been ruled out”. When asked to explain why she believes that Waitrose will allow her to take numerous items without payment – with The News Bird’s Halphrem Norfung noting that it wasn’t a food bank – Mrs May was heard to reply: “Breakfast means breakfast”.